If you have not been baptized and want to be baptized in the Catholic Church. 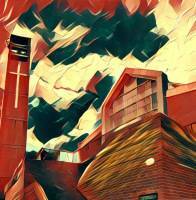 If you have been baptized in another Christian denomination and now want to enter into the Catholic faith. If you have been baptized Catholic, or may not have made your First Holy Communion or received Confirmation or have not been properly catechized and now want to fully participate in the faith. If you want to revitalize your faith. 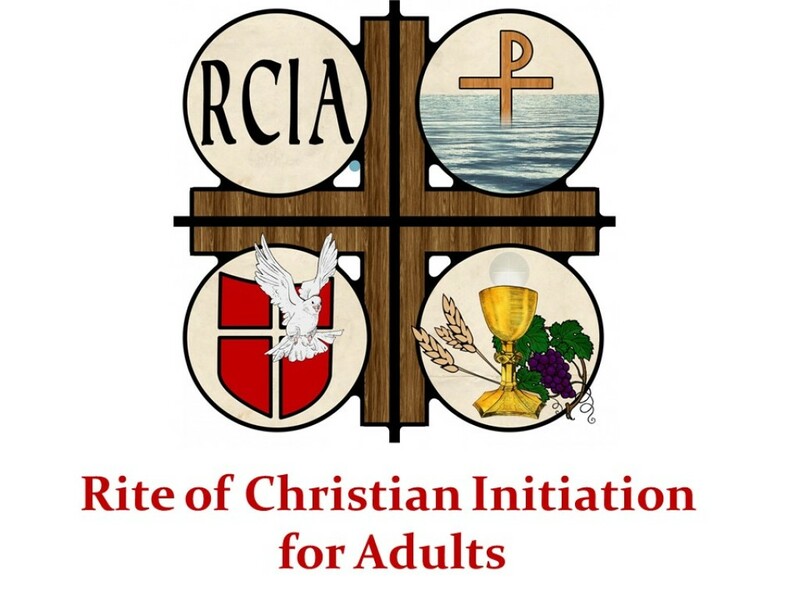 RCIA is a journey and we are her to help you discern your calling into RCIA.